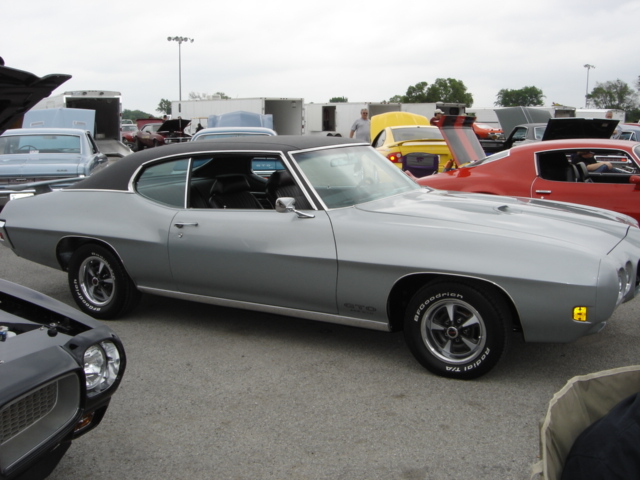 The May 2012 Great Oklahoma Classic is a 1970 Pontiac GTO belonging to Gil Keener of Muskogee, Oklahoma. 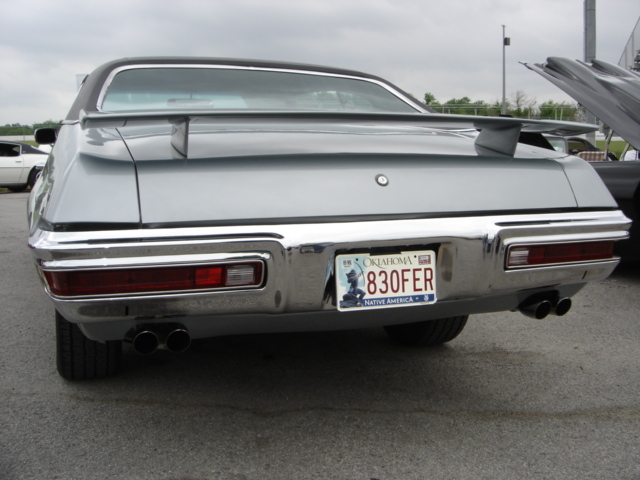 Gil purchased the GTO in 1972 with 32,000 miles on it when he was sixteen years old. He has driven the Pontiac Classic over 110,000 miles since 1972. We met Gil Keener and his Classic GTO at the Tulsa Pontiac Nationals hosted each year by the Indian Nations Pontiac Club this past April 28. 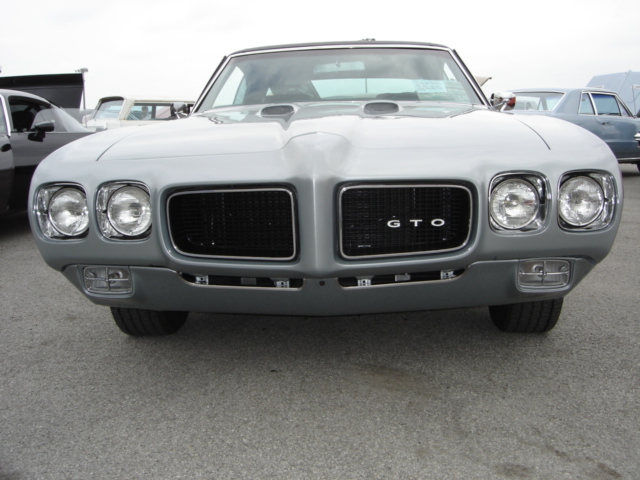 The story of Gil and his GTO touched our hearts! Gil and his son Craig had always planned to restore the classic GTO as a father son project when Gil retired. All of those dreams came to a tragic end when Craig was killed in a motorcycle wreck in 2009. Gil and Craig had shopped for the steering wheel, exhaust tips, decals and all the endless items that must be purchased when starting a project like this. Craig loved his dad and the time they spent planning the work on the old Pontiac. Gil can feel Craig riding with him all the time! Gil now goes to the cemetery in the father/son GTO to keep Craig up on the progress. 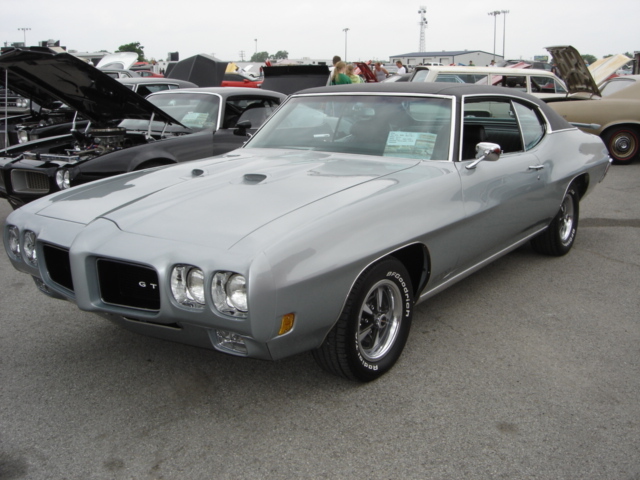 What memories are found in this classic “Little GTO”! The Pontiac big block 455 cubic inch engine built by Shane Sepish of Streetcar Suspensions of Wagoner Oklahoma has been bored .040 over. 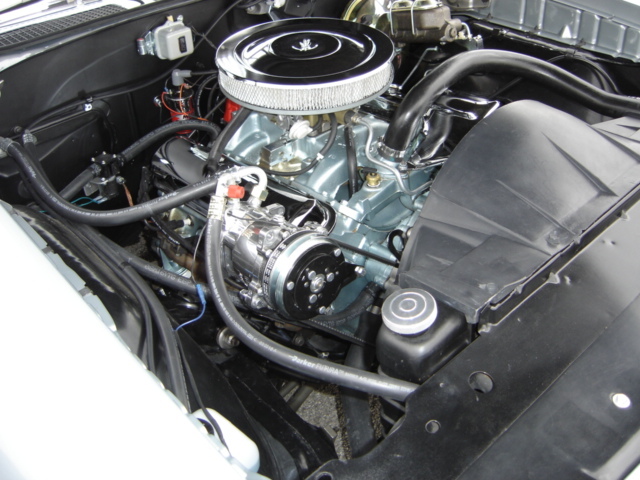 It has a roller cam, roller rockers, Keith Black pistons, Super Seal Rings, and the correct Quadrajet Carburetor. 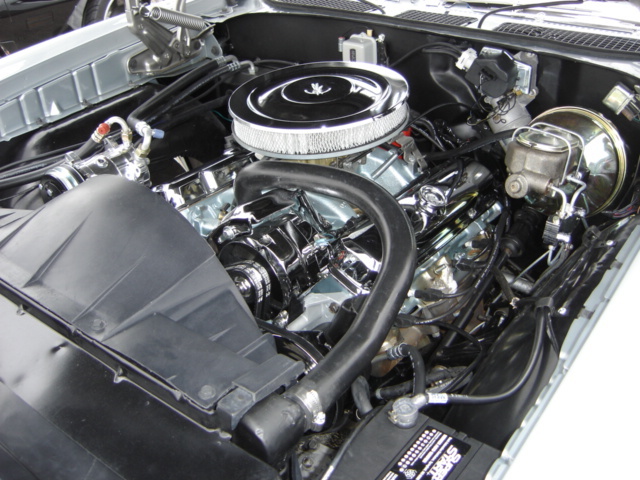 This healthy big block puts out 360 horsepower through a four speed transmission and a 3.23 rear end ratio. Russ Engman of Muskogee put on four wheel disc brakes by SSBC. Gil had car builder Larry Tripp powder coat the frame during the restoration process and add a complete stainless steel exhaust system. 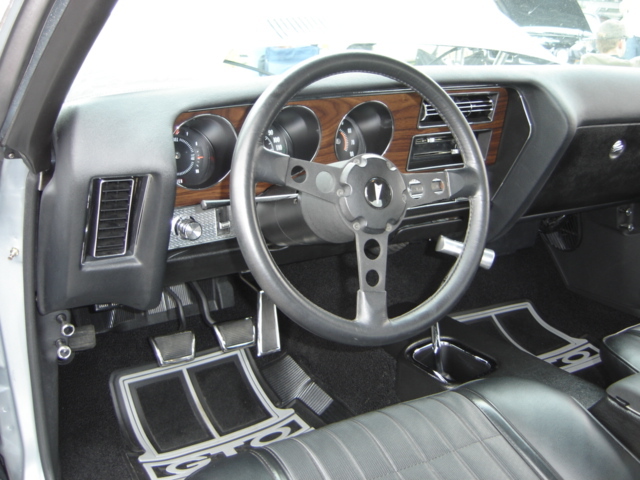 The interior of the GTO has Vintage Air, stock radio, a complete stereo system located in the trunk with remote control. To round out the dash Rally Gauges have been added. 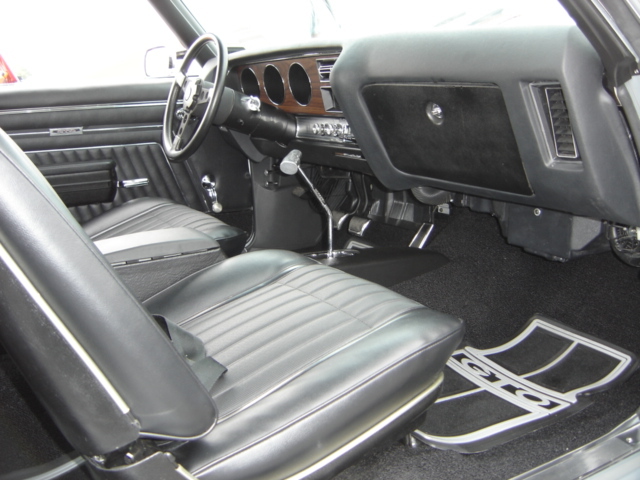 The classic black interior was done by Salvador of Fort Gibson, Oklahoma. 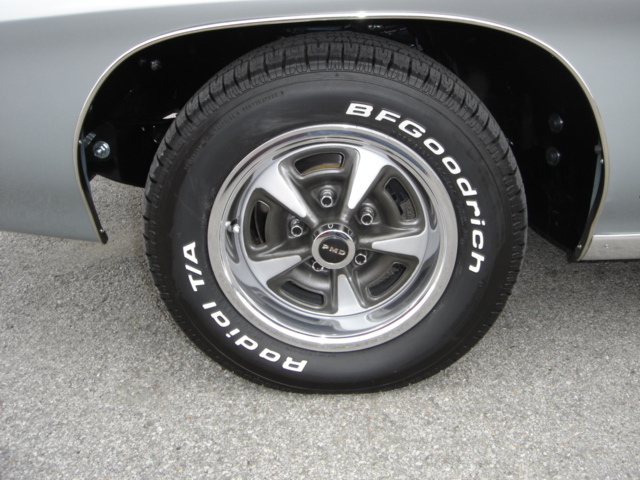 Gil stayed with the stock Pontiac Rally Wheels and mounted a set of BF Goodrich T/A Radial tires for that classic GTO look. Gil has enjoyed taking the GTO to his tenth, twentieth, thirtieth and thirty fifth high school class reunions. 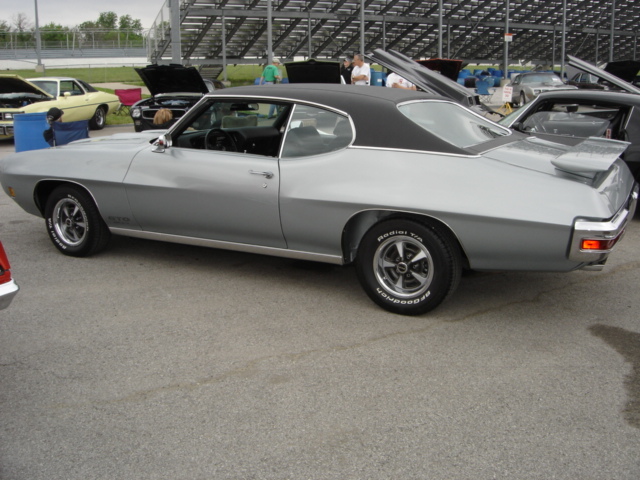 The Cimarron Starlite Cruisers sincerely appreciate Gil Keener for sharing his 1970 Pontiac GTO Coupe as our Great Oklahoma Classic for May 2012!